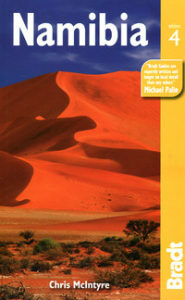 A good overview of Namibia from the excellent series of practical, comprehensive travel guides published by Bradt, especially strong on the descriptions of individual national parks and visitor attractions. 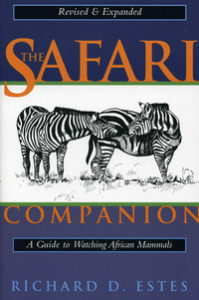 This thoroughly updated fourth edition includes all the developments in Namibia’s accommodation, from guest farms and lodges to bush-camps, plus details on areas of natural interest such as the new Sperrgebiet National Park. 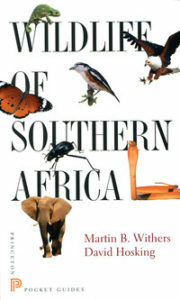 a splendid introduction to all of Africa. been displaced from their land. geology, climate, nature and history.